Little Bottoms Trail is a connector between Cooper Road Trail and Hatcher Mountain Trail. 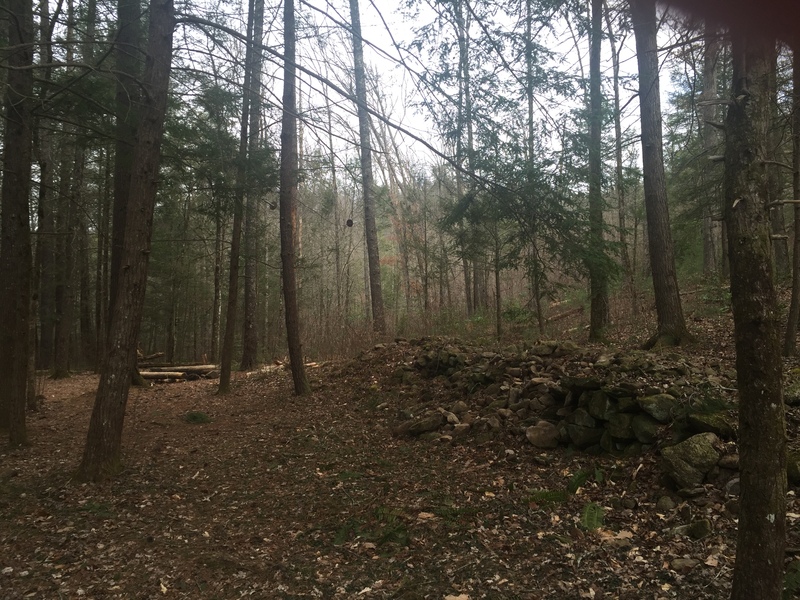 It provides a number of Loop Hike possibilities as it is close to the intersection of Abrams Falls Trail and Hannah Mountain Trail. From Abrams Creek Campground, the hike to Abrams Falls via Cooper Road to Little Bottoms to Hatcher to Abrams Falls is 5.3 miles. Campsites #1 and #17 are both nicely situated along this path. From Hatcher Mountain Trail it descends almost in roller coaster fashion (short bursts of up and down) as it follows Abrams Creek on its wonderful journey to Abrams Creek Campground. 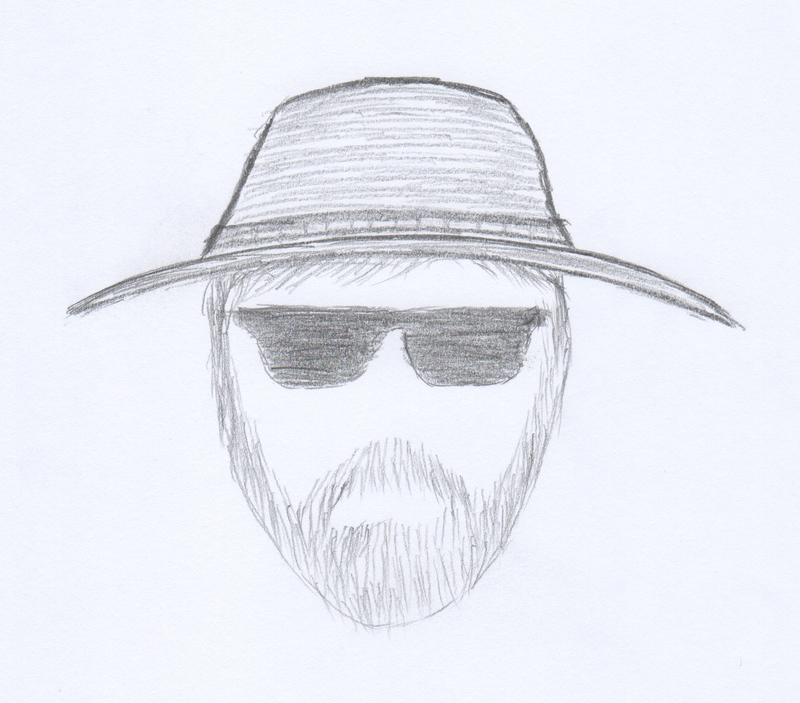 The trail is fairly narrow as its genesis was a manway or footpath. The water music from the Abrams is easily heard in the background and keeps you merry company as you move ever closer. At 0.7 miles you pass the very popular Campsite #17. 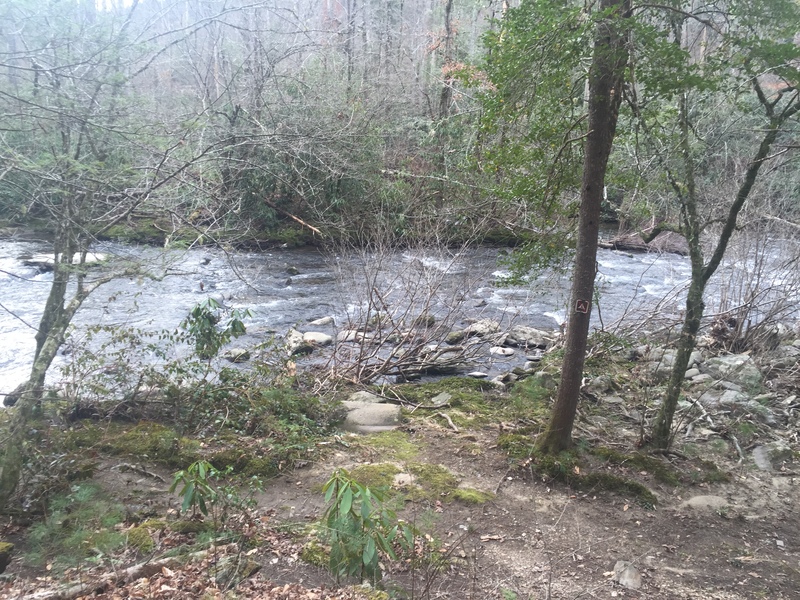 Its popularity stems in part by it’s close proximity to the Abrams Creek Campground and good parking, but its most endearing feature is Abrams Creek, which is just across the path. This is a large site with many great tent spots and surprisingly low impact. The site on this day was well maintained and clean. Certainly a place to note for an peaceful overnighter with a concert to sing you to sleep. 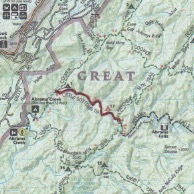 The trail moves along relatively flat for the next mile or so as you hug the edge of Abrams Creek. This is a bit of bait and switch. At 1.6 miles the trail suddenly leave the Creek and head uphill at a surpassing rate until it crests on the ridge at about 2.0 miles, then it swoops back down to pick up the Cooper Road Trail at 2.3 miles. Campsite #1 appears on your right as you reach the end, which is about 0.9 miles from Abrams Creek Campground. 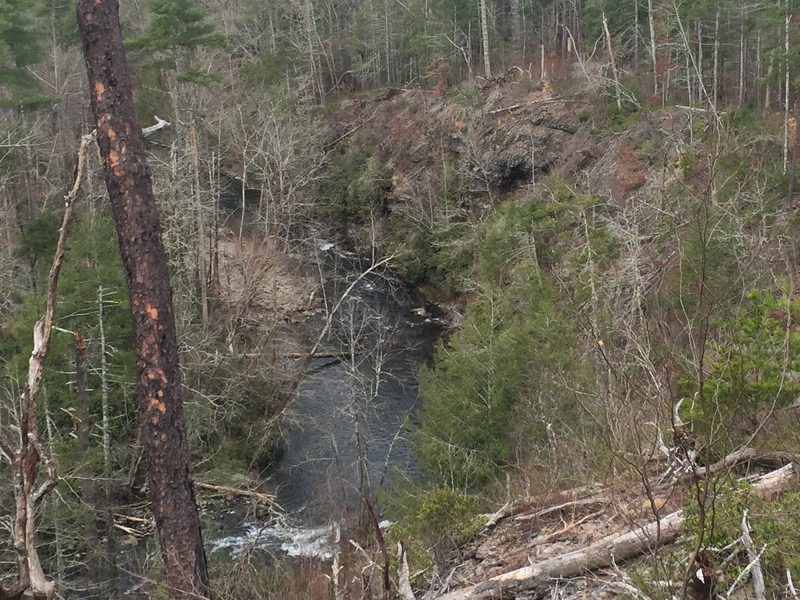 This entry was posted in Trail Log and tagged Abrams Creek, Camsite #17, Cooper Road Trail, Hatch Mountain Trail, Little Bottoms Trail on April 3, 2016 by blogginggazelle.